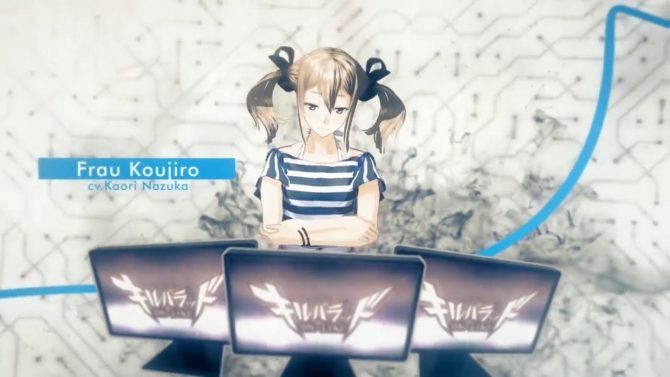 5pb released a new video for Robotics;Notes DaSH, the sequel to Robotics;Notes, a visual novel part of the Science Adventure Series along with Steins;Gate and Chaos;Head, all by Chiyomaru Shikura. 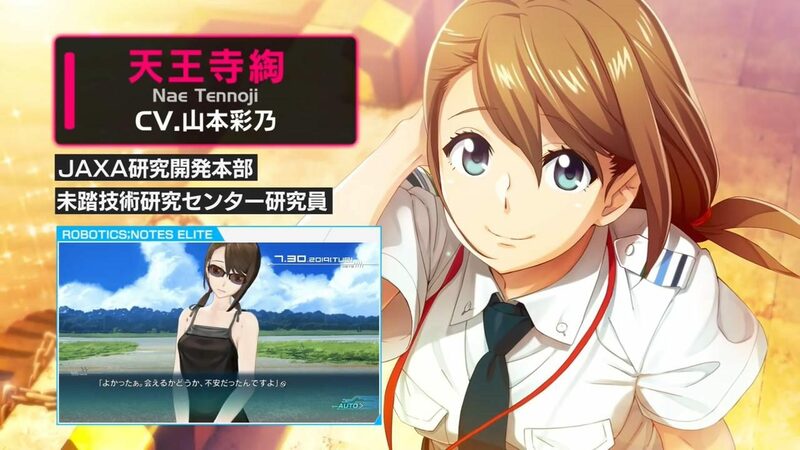 DaSH will also feature Steins;Gate’s Daru. Nae: It’s already been a year since I started my new job at Tanegashima. It went by in a flash, especially since I’ve met some interesting kids. I’ll introduce them to you guys! They’re the heroes who saved the world six months ago. Starting with Kaito Yashio. He’s a fighting games fan and quite skilled at them. Kaito: There are two ways to make me respect someone. They have to beat me at games or impress me some other way. 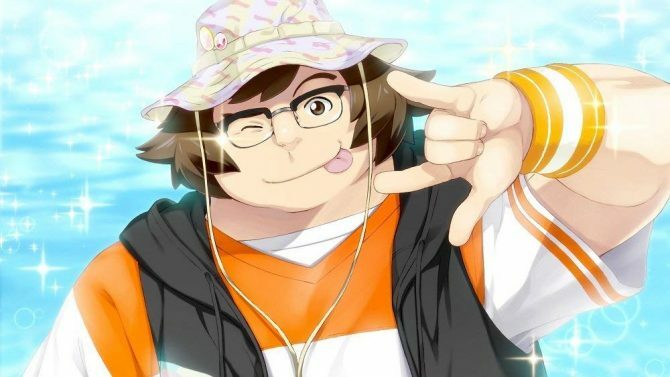 Nae: Kaito seems like a cold guy at first, but if you get to know him, you’ll realize he’s a super nice guy! 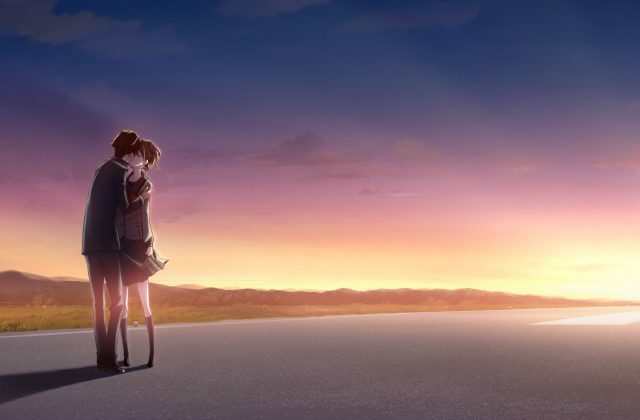 He’s even going out with his childhood friend Aki. These days, he even restarted chasing his dream of becoming an astronaut. He’s studying in Kagoshima, and should come back to Tanegashima during summer. You can watch the video below. We’ve previously translated the comments of the game’s cast, commenting on DaSH‘s story and the characters they voice respectively. Robotics;Notes DaSH will also come as a 2-in-1 pack, containing both DaSH and a remastered port of the first game. You can read more about this pack and check the game’s shop specific pre-order bonuses here. We’ll be translating the other videos as well. 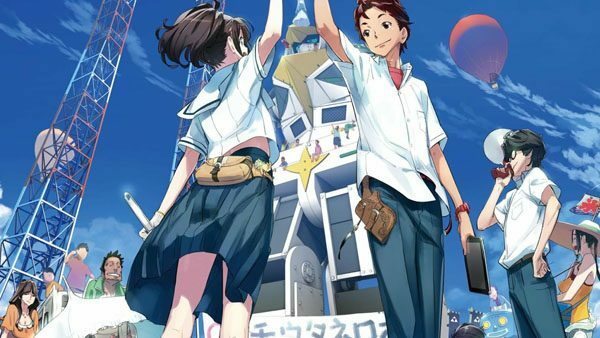 Robotics;Notes DaSH launches on January 31, 2019, in Japan for PS4 and Switch. The game wasn’t announced in the west.